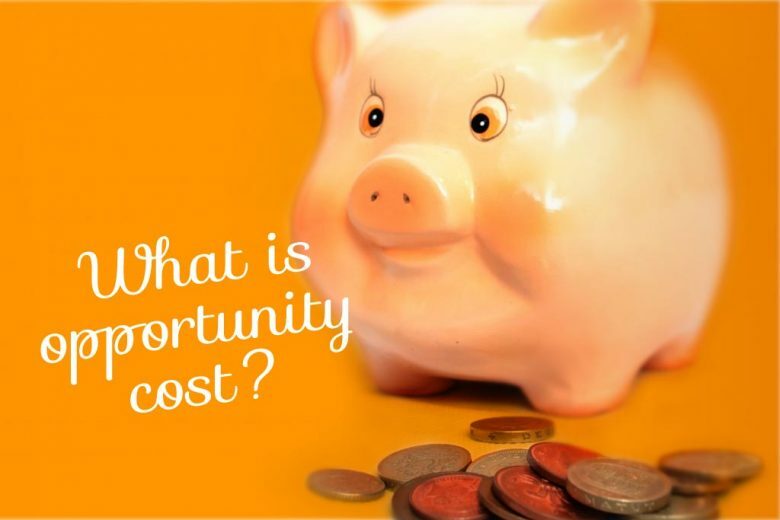 Opportunity cost – how much is NOT outsourcing costing your business? At a time when most of us are feeling strapped for money, the thought of paying someone else to do what you can do yourself seems crazy. But as Paula Hutchings from Marketing Vision explains, when you take into account the all-important ‘opportunity cost’, intelligent outsourcing can actually save your small business or freelance career money. Opportunity cost is a really important concept for small businesses and freelancers – especially if time and money are limited resources (as they are for most working mums!). Explained simply, an opportunity cost is what you have to forgo when you choose one option above another. The ‘cost’ is usually defined in monetary terms, but it may also be considered in non-financial terms such as people-hours, time, physical output or other such resources. As a small business owner or freelancer, you have the choice of whether to outsource your accounting or to do it yourself for free. With only a finite number of hours available to you in the week, the time spent on this task (especially if it is not your area of expertise!) is taking you away from your core money-making business (whatever that may be). If it costs £25 per week to outsource this task, or five hours per week of your business time, then you may think that doing it yourself saves money. But, if you could make a £100 profit in that time doing something else, then the opportunity cost is £75 per week (£100 – £25). Over a year this would equate to £3,900 (£75 x 52 weeks), plus there would be the non-financial benefits of peace of mind and comfort that comes with knowing a professional is keeping your books in order. On the other hand, if you have less money than time, and that £25 could be better spent on advertising that would generate £60 profit, then the opportunity cost is £35 (£1,820 per year) and it would make sense to do the accounting yourself. It is always worth considering outsourcing non-core elements of your business to allow you to concentrate on the important (money-making) aspects. Providing there is something better you could be doing with your time, and the numbers make financial sense, outsourcing can allow you to be a more profitable business or freelancer. Opportunity cost can be applied to any business decision where resources are scarce (most commonly time, money or space). Even if it does cost slightly more than the next best option, you may still feel the non-financial benefits of an outsourced provider’s expertise make it a wise investment. Commonly outsourced business areas include marketing, IT, legal, web and graphic design. And while you will be paying for hiring someone else, as an expert in their field they should be able to do it more quickly than you could, and at a higher level of quality – and will ultimately help you manage a more successful business or freelance career in the long term. By Paula Hutchings from Marketing Vision.